New busines, new website. We created the brand and we integrate it throughout the site. 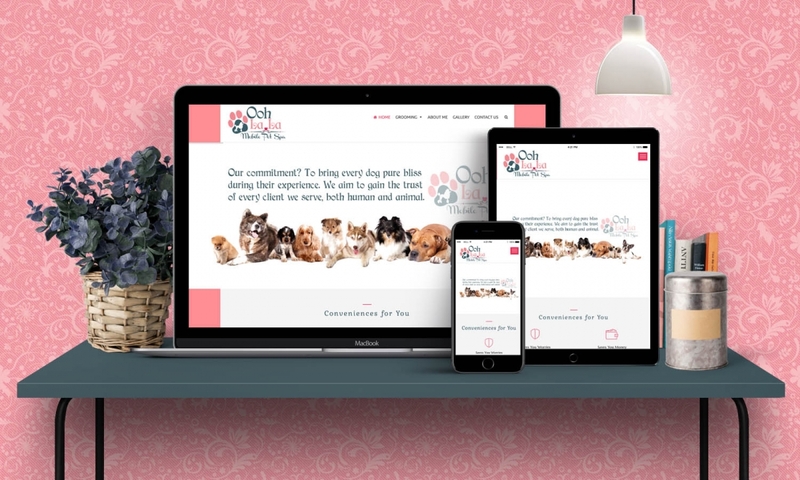 Informational WordPress about their mobile pet spa services.